Fayetteville, NC: Getting locked out of your vehicle is frustrating and can make for the start of a day that is even more stressful than you could imagine. 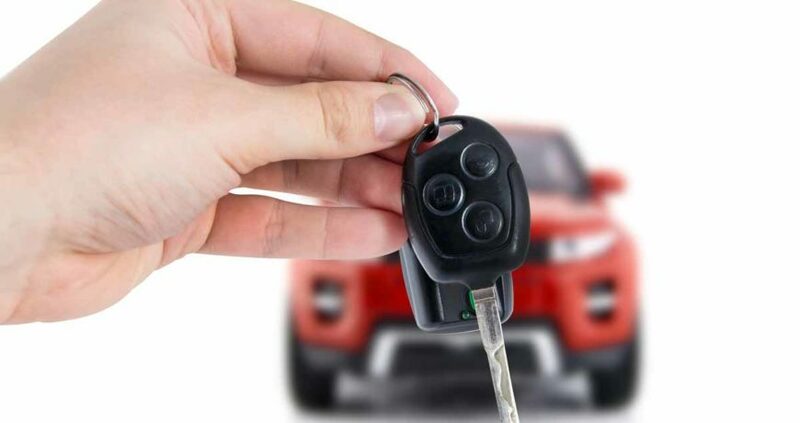 Because of that, we at Best Locksmith in Fayetteville, NC have done everything possible to make sure that we have car lockout services available to our customers 24 hours a day, 7 days a week. 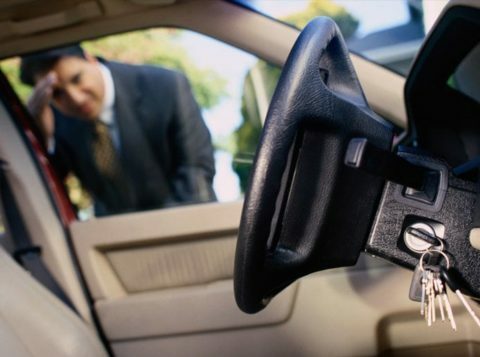 That way, no matter when or where you get locked out of your vehicle, we’ll get to you quickly and help you to get back on the road. Call us today if you are locked out! Most locksmiths are available 24/7 due to the nature of the business. You never know when someone will be locked out of his or her belongings. Some locksmiths even have mobile units that can come out to your locations versus an office location that can be visited. The open availability is beneficial to both the business and the client to assure that there is help in case of emergency. Like most of these cases, there are peak times and slow times and emergency times as well. The 24/7-operation locksmith is equipped to handle it all. When you have locked yourself out of your home, car, or office, you have limited time to choose the best locksmith in your area. 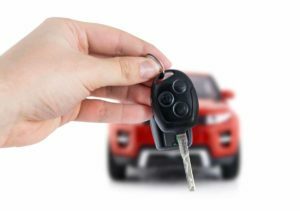 Luckily, there are some ways to weed out the lower quality locksmith service providers and find reliable, quality service providers. At FN Lockout Services, we have served the Fayetteville, NC area diligently to ensure the best locksmith services are offered to residents. Additionally, we aim to help residents outside of our services areas in choosing a locksmith. Here are some helpful tips in doing so. At FN Lockout Services, we make every effort to provide our customers with a top quality experience. We make getting back into your space a breeze!